Xycom Technology Group is a Pittsburgh, PA based full service provider of both hardware and software technology solutions. Whether it’s helping with audio / video system design and layout, setting up phone lines and CAT5 data cables in your office, installing security systems to protect your business, or building custom web solutions to drive your business, Xycom can take care of all your technological needs. Xycom has the ability to manage projects of all sizes, and can help you connect your business to today’s growing technological market. Keep your investment safe with state-of-the-art alarm systems and IP based security cameras. Let Xycom help you find a security solution for your business. HD TV installation and mounting, projection systems, Multi-zoned indoor and outdoor audio systems, and more. CAT5 installation, telephony setup, custom web solutions for business, IT security, and more . Xycom has you covered. Xycom Technology Group is a front runner in end-to-end technology implementation for businesses large and small. 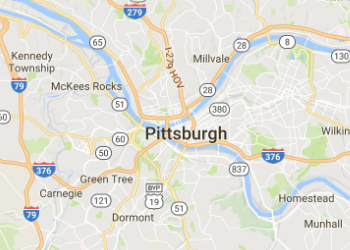 Xycom is a regional low voltage contractor operating in Pittsburgh, PA and servicing clientele in the tri-state area. Xycom partners with many large technology manufacturers to be able to provide a complete range of services. If you’re ready to break into the digital world and take your business to the next level, contact Xycom today for a free consultation.